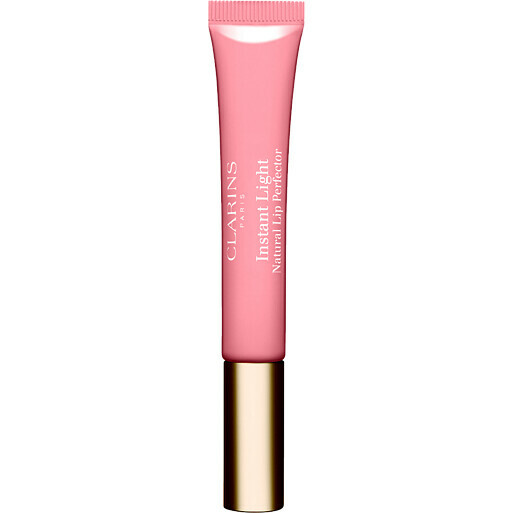 One quick slick of the Clarins Instant Light Natural Lip Perfector transforms your lips, making them appear irresistibly plumper. Apply by itself, or slick on over your favourite lipstick. 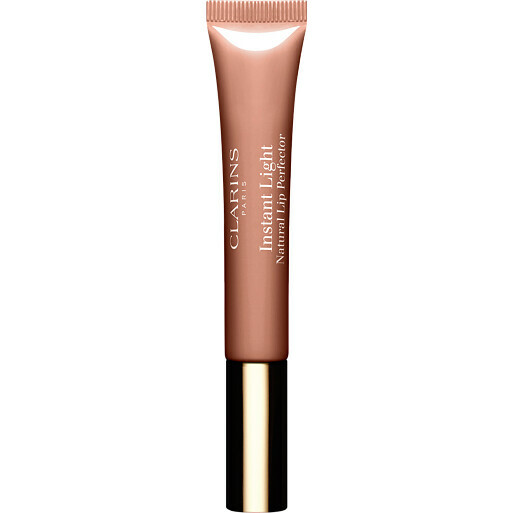 Clarins Instant Light Natural Lip Perfector is rated 4.8 out of 5 by 47. 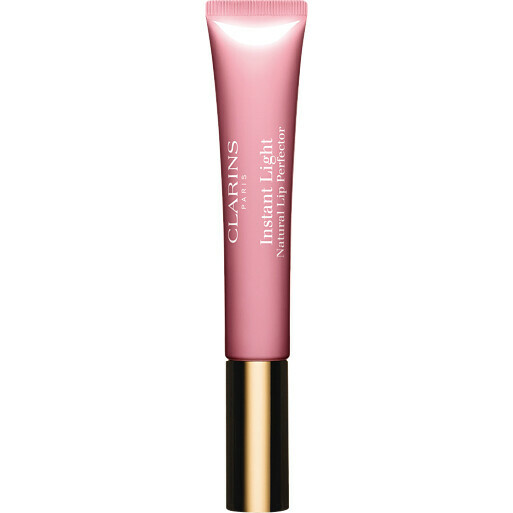 Rated 5 out of 5 by Happendance from Lippyicious This lip perfector is just that ! And subtle and natural. 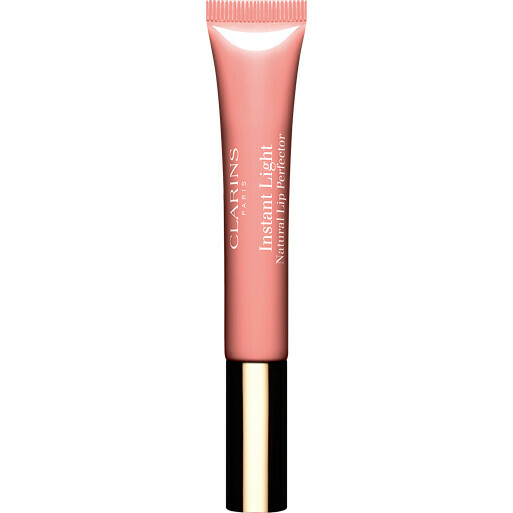 Rated 4 out of 5 by ANNEW606 from Would buy again I've tried many, many lip moisturising products and this is in my top 10. They next one I will buy will have a stronger colour though. It is slightly gloopy but goes on really easily and I think it will last a good few months. Rated 5 out of 5 by Pepp from Perfect Reasonable price, speedy delivery. Inside the box the very best lip gloss I’ve ever tried. Lovely flattering colour; very effective in all weathers. Thanks to brilliant Clarins and wonderful Escentual! Rated 2 out of 5 by Andrea10 from Irritating Although this pinky- brown colour looked good on, this product unfortunately irritated my sensitive lips. Within minutes of applying they were tingling and itching and this continued for hours afterwards. Afterwards, my lips were dry and peeling. This is disappointing as I thought this product was going to do the exact opposite - to soothe and moisturise my dry lips.